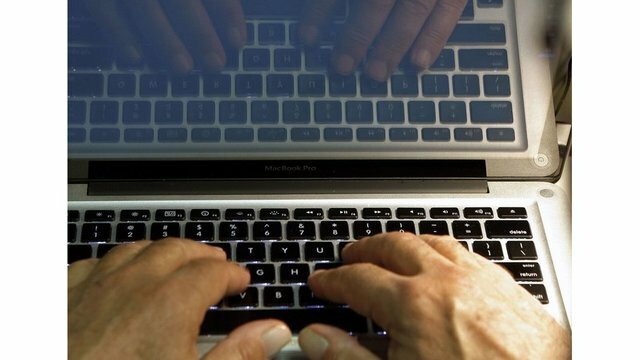 ALBANY, N.Y. (NEWS10) -- The New York Governor's Office announced a data privacy survey to give New Yorkers the opportunity to weigh in on data privacy issues and inform policymaking. The survey will ask respondents about the number of smart devices, operating systems, and whether they know how to access the privacy settings on social media, browsers, and apps. It will also ask consumers to describe the data they think is being collected, stored, or sold; specific concerns regarding the collection or sharing of information without permission; and what future data privacy protections would make the consumer feel safer. The Division of Consumer Protection also urges all New Yorkers to "Know Your Settings" so that they are aware of what information is collected by devices, social media platforms, apps and software, and for what purpose. The Division of Consumer Protection's Consumer Helpline is 800-697-1220, available Monday to Friday, from 8:30 a.m. to 4:30 p.m.Consumer complaints can be filed at any time via the Division's website. The Division can also be reached via Twitter at @NYSConsumer or Facebook at www.facebook.com/nysconsumer.